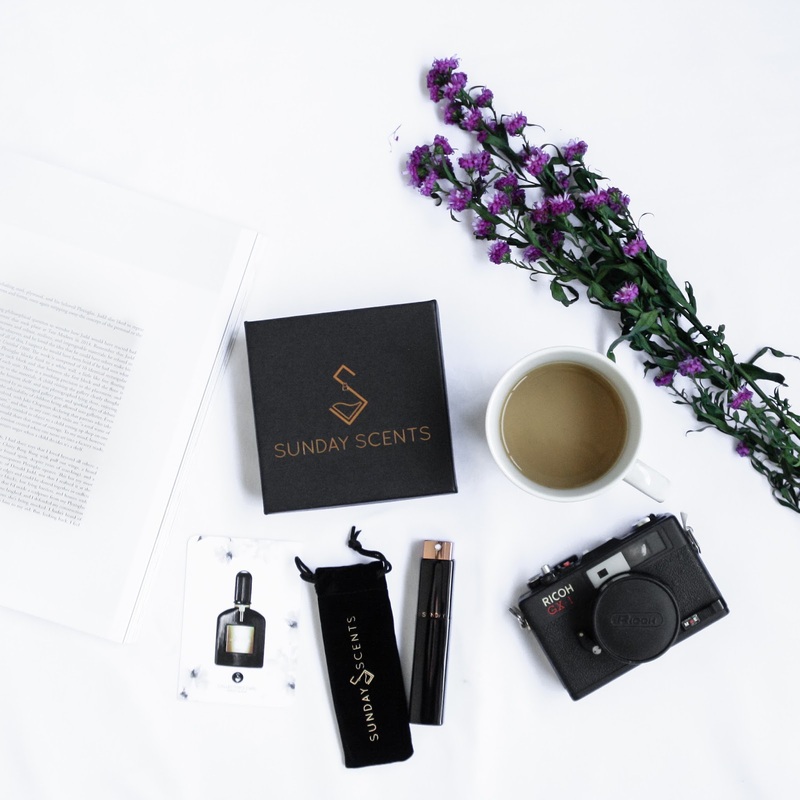 You definitely know how much I love perfume and finding new scent, might it be a new released fragrance or and old but I have not had the chance to try it. In my entire life, I have never bought a same fragrance twice. Now that I am travelling more often, it is such a joy and excuse to find a new fragrance. When people buy souvenirs from travelling, what I will buy first is perfume hahaha. As I always crave for a new perfume after a while, I was wondering is there any way to try perfume sample? Some of you might answer, get the rollerball option, seek for mini sample. Err yes, but not all perfume has a small vial options for sell, am I right? 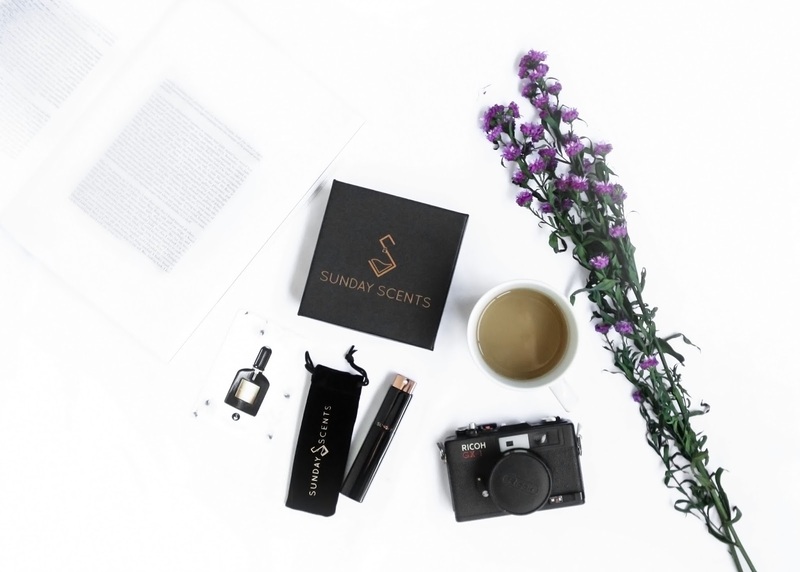 I recently discover a perfume subscription service in Singapore, which is Sunday Scents. Voila, that's what I need! They will send you a new perfume of your choice every month. How cool is that? You can queue your choice and get it deliver to your doorstep for yourself or for gift. Every delivery comes with a velvet pouch and pretty box too! 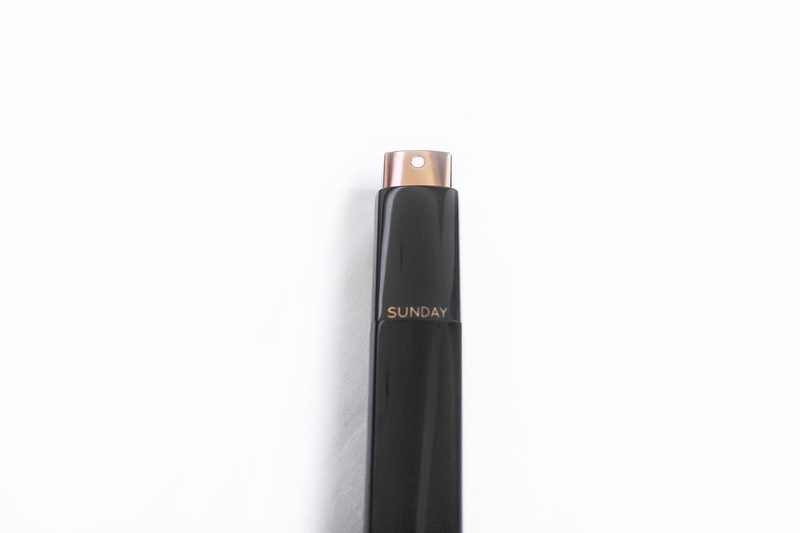 Sunday scent will give you an atomizer for the 1st month and replace it with a new 10ml vial next. There are so many fragrance for women and men to choose from. You can find some favourites like the Chloe, Balenciaga Florabotanica, Chanel, Dolce and Gabbana The one, My Burberry and many more. My first perfume choice this month is Tom Ford Black Orchid. I have heard some review about it and can't wait to try it on my skin. 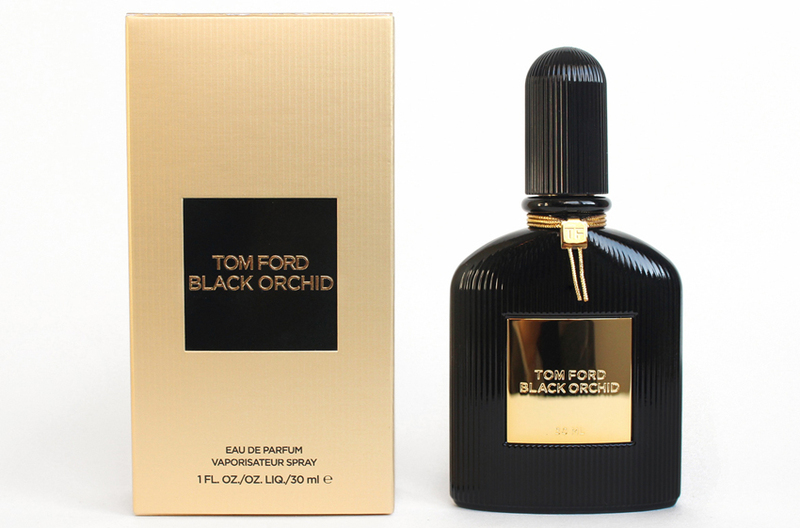 Tom Ford Black Orchid perfume is considered as oriental chypre family in other words warm, spicy floral. It exudes glamour, sensual feeling, as well as being bold. I love how long lasting this eau de perfume is! It can lasts up to 7 hour in my office days. It also has wide sillage. 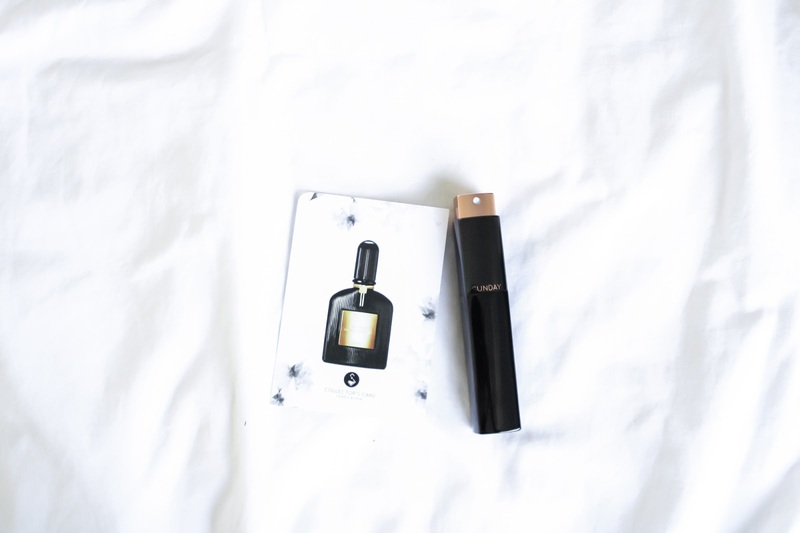 What is your current perfume? Let me know in the comment ! It looks amazing, I really want to try it!! This looks perfect! And photos you took! What a great idea! Beautiful pictures too! Love post about month subscriptions. I've heard of a subscription service like this before, but I must say, the packaging on this one is so much nicer and sleeker. 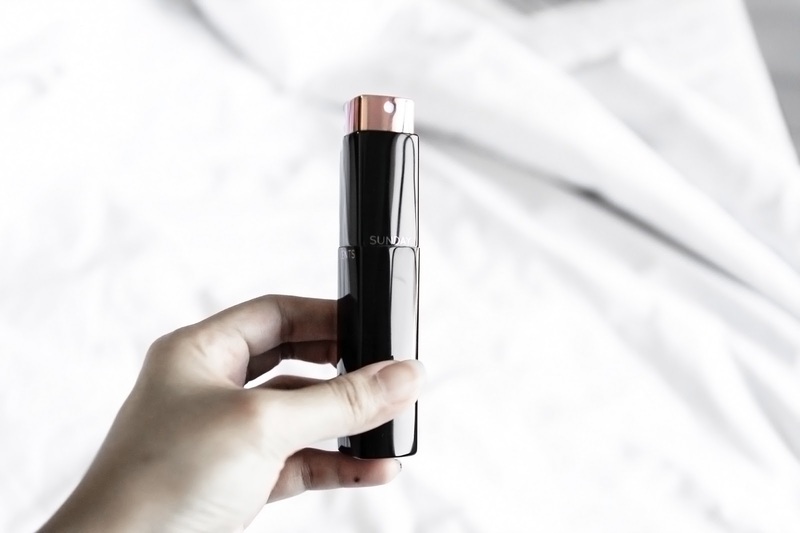 I love how compact it is and of course, I love the concept of being able to sample luxury scents before purchasing the full sizes! Thanks for sharing and I hope you have a great week ahead! What an awesome subscription! I am dying to find a new scent, this would be a great way to do it! This sounds like an amazing subscription service! I'm a sucker for new fragrances!